Kate Henderson is the chief executive of the National Housing Federation, the voice of housing associations in England. 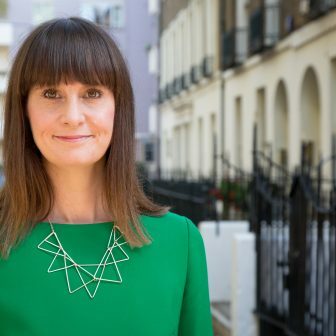 Prior to joining the Federation in October 2018 she was the chief executive of the Town and Country Planning Association (TCPA). During her decade at the TCPA she raised the Association’s profile through a range of campaigns and policy initiatives, most notably around Garden Cities, local authority innovation, affordable housing, health, poverty and climate change. She has been involved in a number of government panels and independent commissions including the Lyons Housing Review. She is a visiting professor at the Bartlett School of Planning at University College London, a board member of the International Federation of Housing & Planning, and has co-authored various books including The Art of Building a Garden City published by RIBA Publishing and winner of the National Urban Design Book Award 2018. She has recently been appointed Deputy President of the International Federation for Housing & Planning (IFHP).